Crate Hire is part of the Hanley Removal Group – we are 30 years in business and specialize in Office, Home & Commercial removals & Storage. No Job too big or too small. We provide a weekly service within Ireland, UK and Europe. We cover all worldwide shipping destinations including Australia, America, Canada, New Zealand and many more countries across the globe. Please our testimonials for more details. 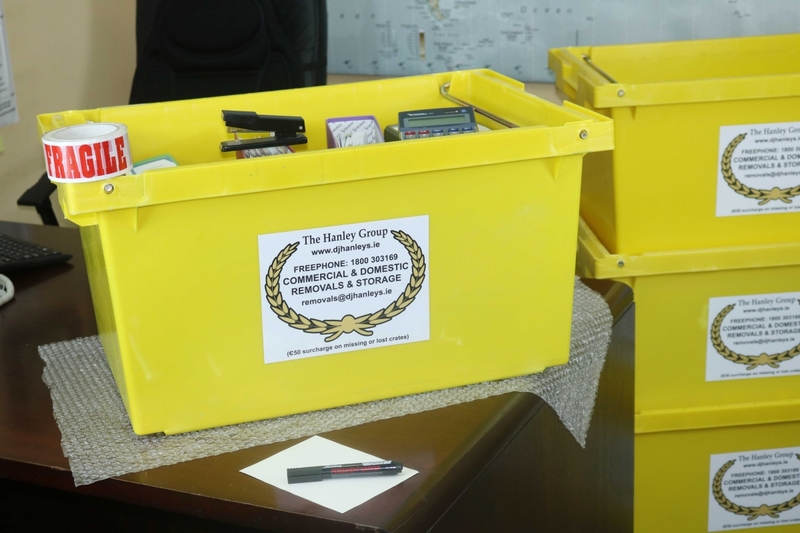 So for a safe option for moving office with valuables, remember all are easily moved using our strong packing crates. 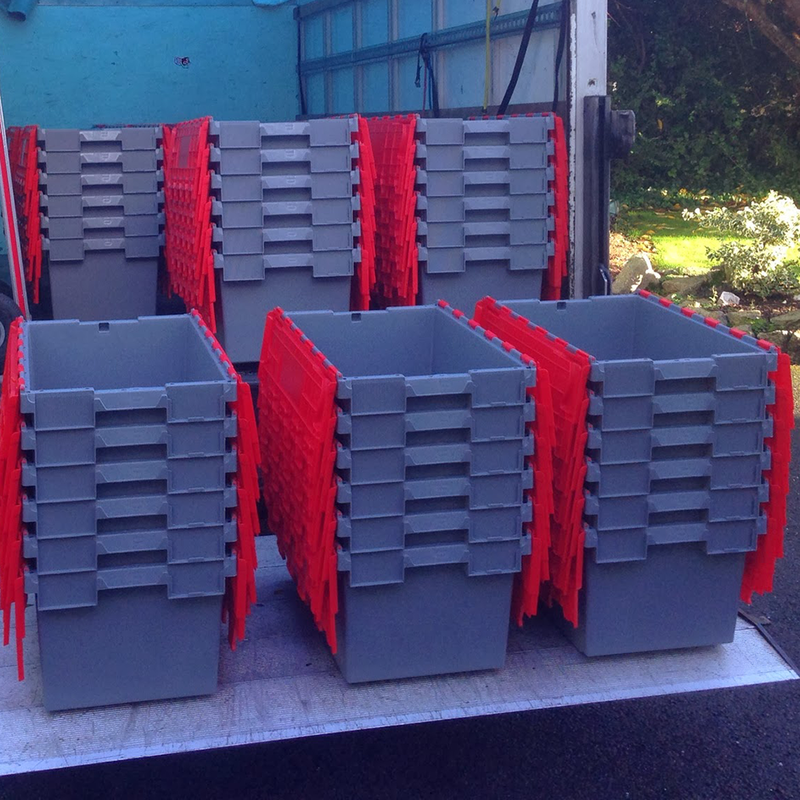 So when you book crate hire online with us you can be sure to get a great service. Crate Hire is part of the Hanley Removal Group – we are 30 years in business and specialise in Office, Home & Commercial removals & Storage. No Job too big or too small. We provide a weekly service within Ireland, UK and Europe. We cover all worldwide shipping destinations, Australia, America, Canada, New Zealand and many more countries across the globe. We have from the smallest van to the largest truck. We have trained Removal crews for all types of relocations whether it be home, office or commercial. 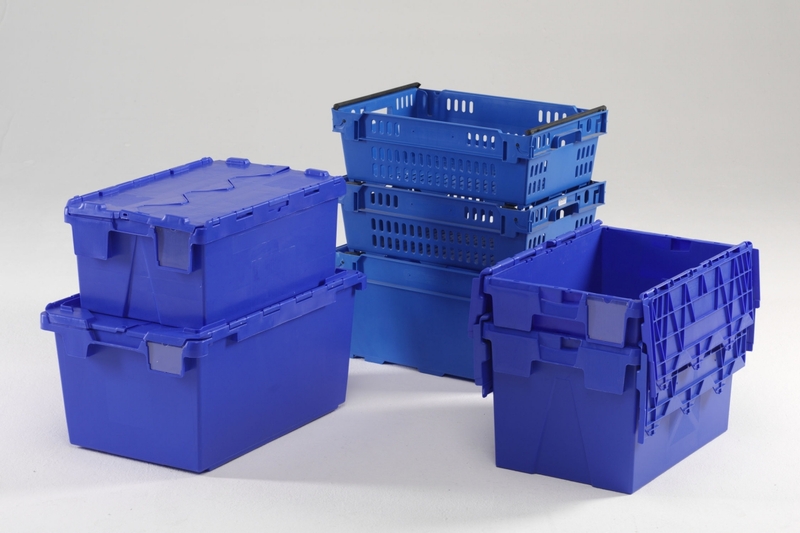 We supply a large variety of boxes, paper and tape including wardrobe boxes. We have a variety of storage options available for our private and commercial customers including self-storage with 24 hour access, CCTV and onsite Security 24/7.